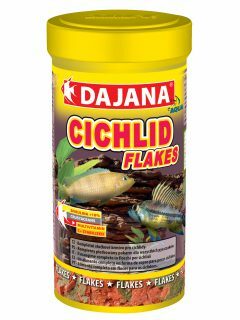 Superpremium new-generation complete flake feed for tropical aquarium fish. 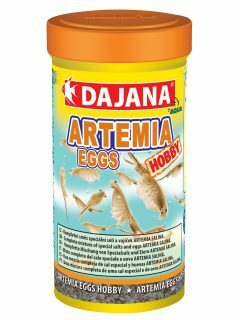 Contains a high proportion of animal ingredients (worms and herring meal), which is together with algae for fish in nature a very valuable and delicious source of food. The feed is easily digestible, and together with proper feeding helps to reduce harmful substances. 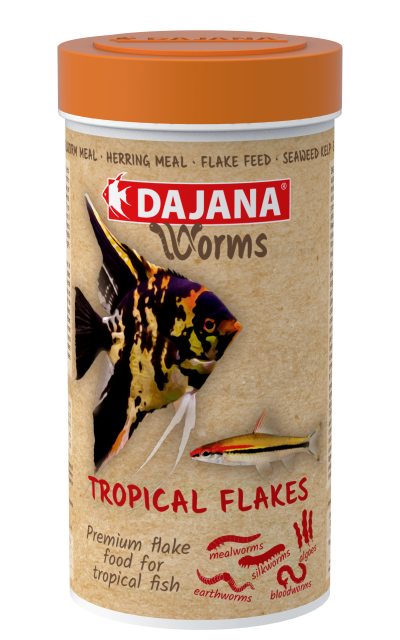 WORMS do not contain artificial dyes and preservatives, all raw materials are of natural origin. Feeding method: Feed several times a day with the amount of feed that fish consume in a few minutes without the rest. Do not overfeed. 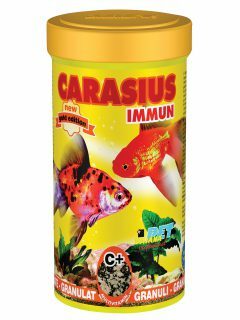 Ingredients: Worms (mealworms, bloodworms, earthworms, silkworms), Cereals, Herring meal, Fish hydrolyzate, Brewer’s yeast, Minerals, Kelp, Salmon oil.